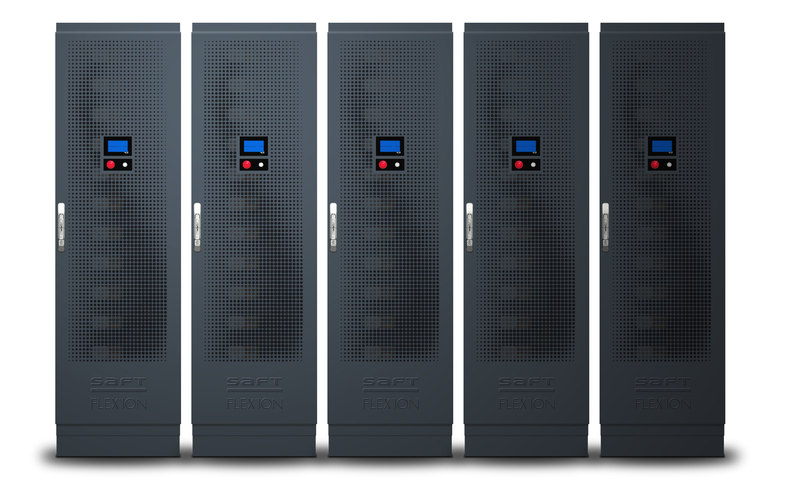 Lithium-ion data centers backup batteries : A new competitive edge | Saft Batteries | We energize the world. Data center operators are now turning to lithium-ion (Li-ion) batteries as the technology at the heart of their uninterruptible power supply (UPS) systems. Until recently, almost all data centers have relied on valve-regulated lead-acid (VRLA) batteries but Li-ion is set to take at least a 10 percent share of the market within five years. Discover here Li-ion significant benefits over the lead-acid electrochemistry that has been used traditionally.